Sunday School and Mid-week Ministries. a. Working with other leaders and teachers to establish a long-range plan/ vision for all levels of the Childrens Ministries. 2. Assume primary responsibility for planning and conducting special projects (i.e. retreats, camping trips, outreach projects, etc.). 3. To take a lead role in developing a strategy and approaches for recruiting young people to the PYBC Youth Ministry. (including mentorship, discipleship, evangelism, etc.). 5. Assist with training and equipping PYBC adults to participate in Youth Ministries (i.e. teaching, assistants, chaperones, etc.). 6. Provide leadership and teach regularly scheduled Youth Ministries sessions both on Sunday mornings and Mid-week sessions. discipleship, and counseling coming through active involvement in the Church. 8. As a member of the Church Staff, the Youth Minister is accountable to the Deacon Board and will meet regularly the Pastor, his primary supervisor. 9. He will submit a regular report to the Deacon Board regarding his activities on a monthly basis. 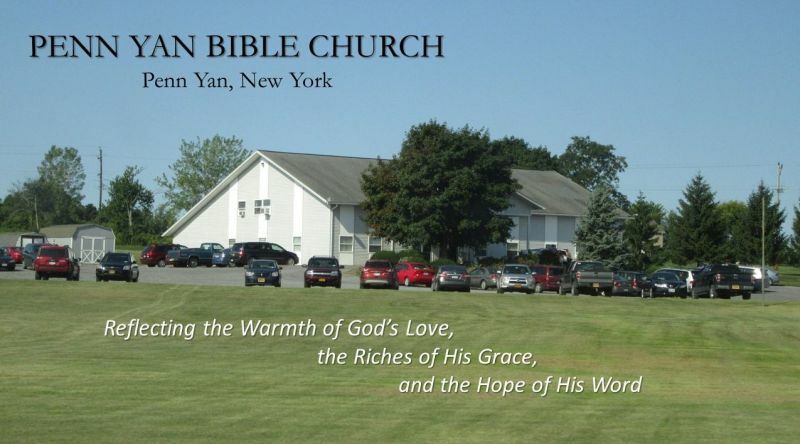 At present, PYBC has no "Youth Ministry" per se. We have several teens and a good number of young people who will entering their teens in the next few years. a youth center about a mile from our campus. Finger Lakes region of western-central New York state. This is a full-time position. Salary and benefits based on education and experience.